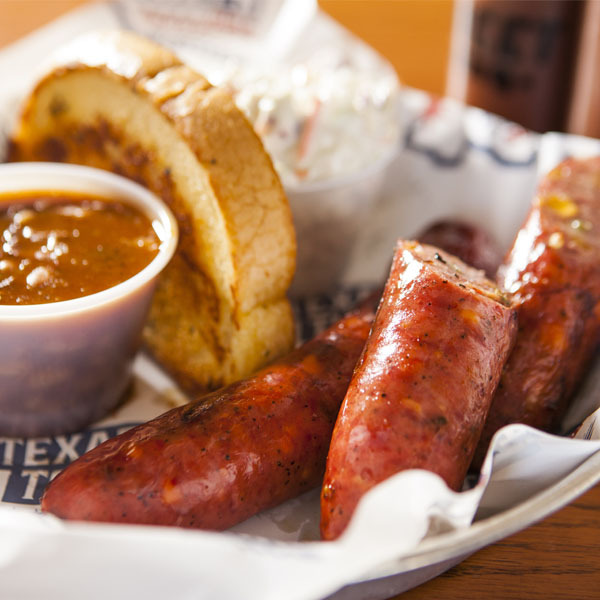 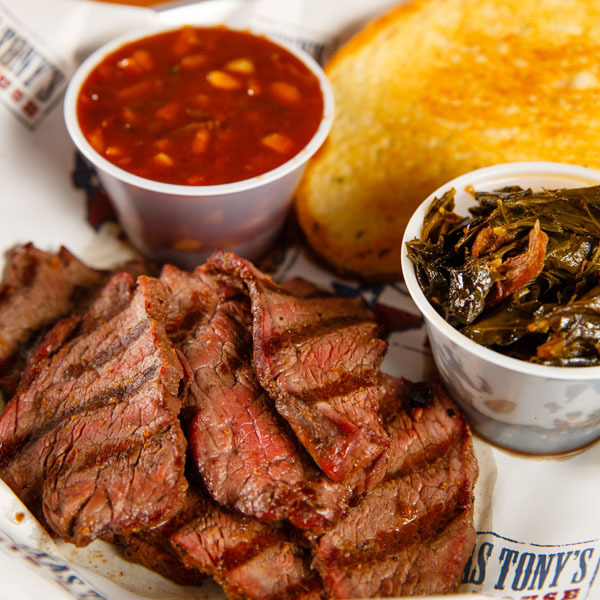 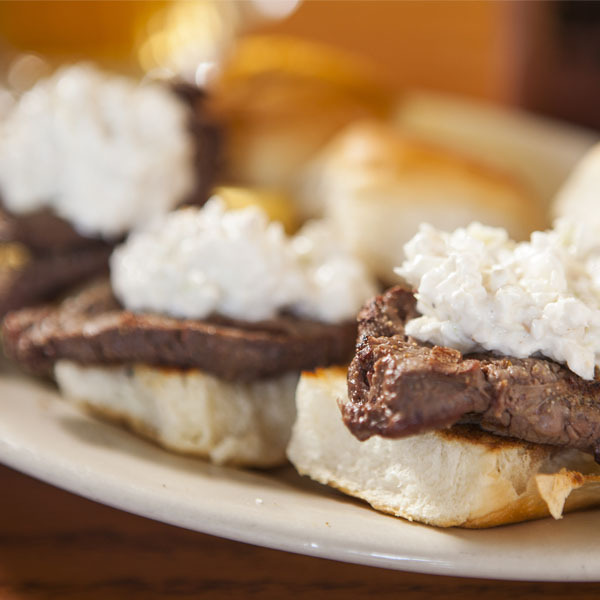 Texas Tony’s Rib & Brewhouse is known not only for its outstanding barbeque, but also for its ability to bring the “Q” to you! 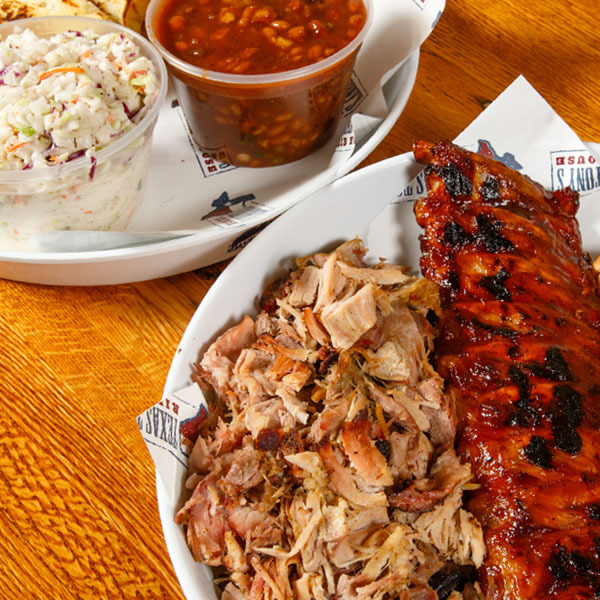 Our catering assets are designed to deliver the same quality food for any size function, and our experienced staff is capable of providing a quality experience at a competitive price. 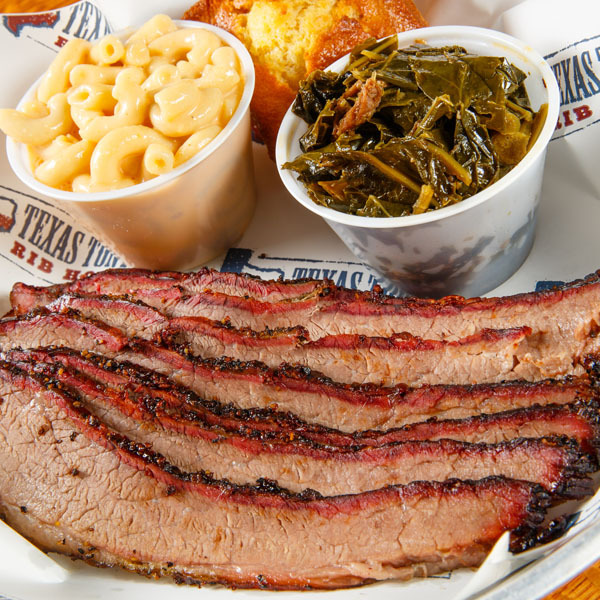 Private parties, company functions, rehearsal dinners, events & concerts, church gatherings - from 10 to 10,000 we have you covered. 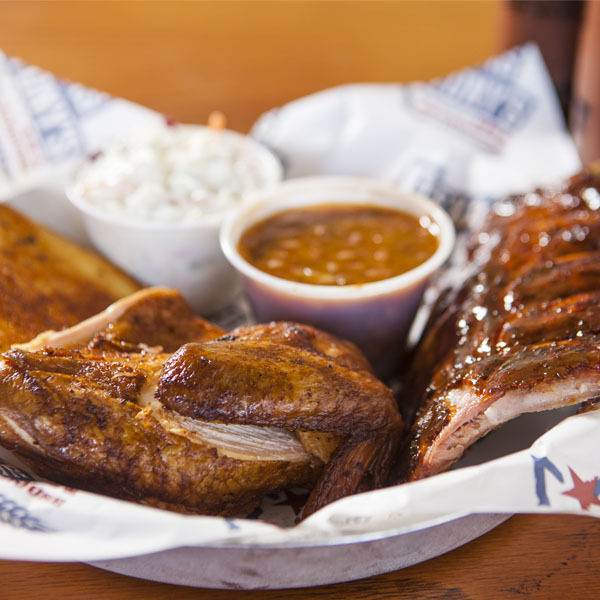 Choose from one of our party packs or custom build your own menu!